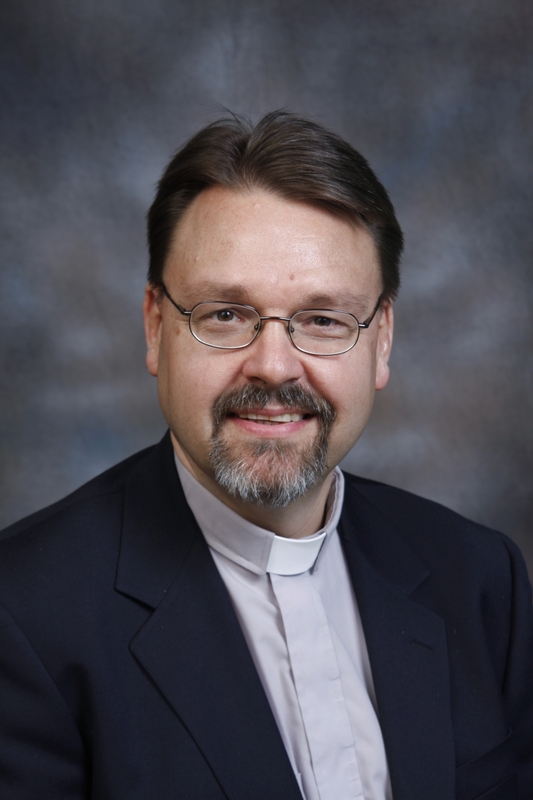 Eric Krushel has been the pastor of Good Shepherd since July of 2001. He is married to Heather and has three boys: Colton, Christian and Matthias. Pastor Eric entered the ministry after a short career as a lawyer in Winnipeg (a fact which now makes it possible for him to laugh at lawyer jokes). He enjoys golfing, reading, playing guitar and violin (and the bongos in church), as well as beating his boys at any game that doesn’t involve a game console (he’s really bad at those!). and by email at goodshepherd@telus.net or erickrushel@gmail.com. Our current youth workers are Jason Wood and Alex Eriksson who lead our joint youth group with Saint Laurence Anglican Church. Our interim youth leadership can be reached by email at gslccyouth@gmail.com. Mrs. Joni Enarson is our Administrative Assistant. Joni can be reached at the church at 604-936-2939 during office hours, or by email at goodshepherd@telus.net.